Although it doesn’t seem that long ago, my brother Bob was diagnosed with malignant pleural mesothelioma in September 1997. He was only 50 years old. 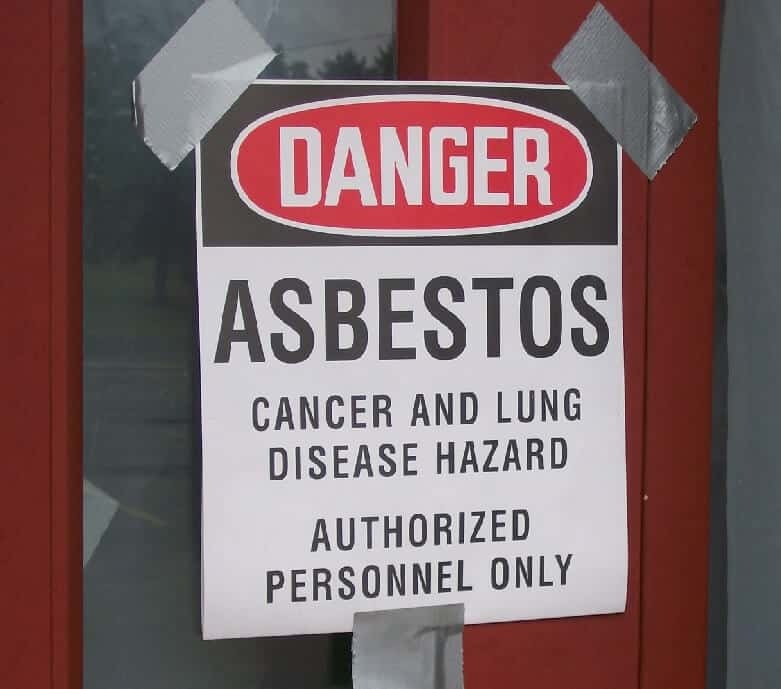 As chronicled by my sister Barb in “A Hole in Many Lives” – Bob’s Story, Bob had been exposed to asbestos while working a summer job approximately 30 years prior to his diagnosis. Two months after being diagnosed, he went on to have surgery to remove his right lung, pericardium and diaphragm. Following the surgery, he began chemotherapy and radiation. Bob was told he had no more than 18 months to live. He surpassed that. In September 2003, Bob’s cancer recurred in his abdomen. This time he chose to undergo chemotherapy using cisplatin and Alimta rather than endure further surgery. The chemotherapy lasted for four years. Bob remained cancer free for over five years. He lost the fight on July 30, 2008, a day I will never forget. It was also my birthday. Malignant mesothelioma is a rare form of cancer that typically attacks the thin tissue layer surrounding the lungs or other internal organs. The primary cause is exposure to asbestos. Mesothelioma is a strikingly forceful and fatal disease which has no cure. In fact, the goal of most treatment is to provide the patient with as much comfort as possible. For the purposes of this article, we will focus on the diagnosis and treatment of pleural mesothelioma. When mesothelioma is suspected, the physician will perform a physical examination and check for any lumps or other unusual signs. He will also perform a biopsy based on the affected body area, which may involve fine needle aspiration, thoracoscopy, laparoscopy, or thoracotomy. Once the tissue is analyzed under a microscope, it will be determined if it is mesothelioma and what types of cells are involved. To determine the stage and monitor the cancer, imaging tests will be ordered. These may include CT (computerized axial tomography) scans of the abdomen and chest, MRIs (magnetic resonance imaging), and PET scans (positron emission tomography). Blood tests will also be done and may include Mesomark and SOMAmer. Once the stage is determined, the physicians will review the patient’s other medical conditions and overall general fitness before determining the best treatment. There are two main types of surgery recommended for pleural mesothelioma. They are extrapleural pneumonectomy (EPP) and pleurectomy with decortication (P/D). Although the type of surgery recommended is usually based on the individual’s situation, surgeons often prefer one type over the other. The debate between the two surgeries has to do with whether the physician feels it is necessary to remove the patient’s lung in order to treat the disease. The EPP surgery was developed before the P/D surgery, and the purpose is to remove the affected lung in the hopes that more of the cancer will be removed by taking the entire lung. Some surgeons feel that the patient’s quality of life will be adversely affected with only one lung and prefer the P/D method. Hence, the P/D surgery was developed where only the lining of the affected lung is removed and not the entire lung. The Extrapleural Pneumonectomy surgery was developed by Dr. David Sugarbaker. I actually met Dr. Sugarbaker at Brigham and Women’s Hospital in Massachusetts while on a trip with Bob. Bob had originally planned to have Dr. Sugarbaker perform his surgery but then decided instead on Dr. James Mault of Colorado. Dr. Mault came highly recommended, and our experience with him was very positive. During an EPP, the entire affected lung is removed, along with the lining of the lung (pleura), lining of the heart (pericardium), and a part of the diaphragm. A patch created by Gore-Tex breathable fabric is then inserted to stabilize the chest wall and fill the cavity. The main goal of an EPP is to remove all cancerous tissue and reroute all blood vessels to prevent cancer cells from spreading. This can also keep the cancer from returning locally. This procedure is quite radical and not usually recommended for patients in the later stages due to the risks associated with the surgery. This is the treatment Bob and his physicians chose. Surgery for mesothelioma is most successful when it is combined with other treatment options. In cases where only surgery was provided, the average survival times were approximately one year. Approximately 65 percent of patients who underwent a combination of surgery and other treatments, such as chemotherapy or radiation, lived for two or more years beyond their initial surgery date. The purpose of chemotherapy and radiation is to help prevent future cancer growth. Cisplatin and Alimta given together is the most common form of intravenous chemotherapy provided. Subsequent to an EPP, intensity modulated radiation therapy is usually given to patients to kill any cancer cells remaining in the chest cavity. The patient then usually participates in respiratory therapy since the affected lung has been removed. Patients who receive an EPP have an average survival time of 19 months. Fifteen percent of patients live five years beyond surgery. My brother was part of that 15 percent. Complications of EPP include hemorrhaging, difficulty breathing, increased heart rate, and fluid buildup in the remaining lung. Pleurectomy involves opening the chest cavity and removing the pleural lining around the lungs and other diseased tissue. The decortication involves removing any visible tumor masses from the lung and remaining chest area. according to asbestos.com. Pleurectomy with Decortication (P/D) surgery was developed because some physicians believed that the EPP was an outdated procedure. A patient who has a P/D has the pleura (mesothelium) surrounding the lung removed due to it being affected by mesothelioma. Patients with stage 1 or early stage 2 mesothelioma usually are recommended for this procedure. The cancer has not spread beyond the site of origin, and this surgery may prevent it from spreading. When assigning the appropriate diagnosis code for Mesothelioma, we need to know what type it is. 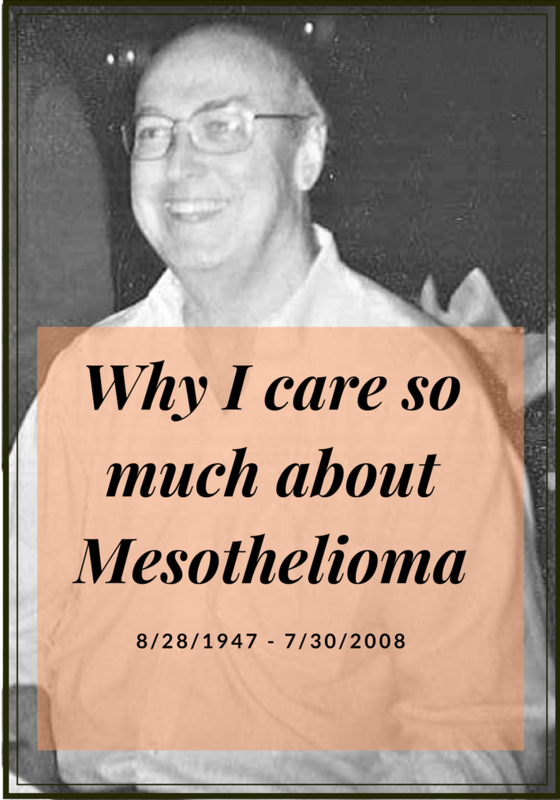 In Bob’s case, he was diagnosed with mesothelioma of the pleura. Therefore, according to the ICD-10-CM Official Guidelines for Coding and Reporting, we need to look in the Alphabetic Index under Mesothelioma, site classified, pleura (C45.0). It can then be verified in the Tabular Index. When coding for physicians, we need to assign the appropriate CPT codes for the type of treatment provided. In Bob’s case, he underwent the Extrapleural Pneumonectomy (EPP) surgery and then followed up with chemotherapy and radiation. In order to find the correct procedure code for the EPP, we need to first look in the CPT Index under Removal, Lung, Extrapleural (32445). Then turn to the section on Surgical Procedures on the Respiratory System, specifically under Lungs and Pleura, Removal (32440-32540). This can be verified in the Tabular as 32445, Removal of lung, pneumonectomy; extrapleural. In Bob’s case, he had the right lung removed, so we should add -RT to the CPT code to indicate laterality, making it 32445-RT. If the documentation had stated the patient had a pleurectomy with decortication (P/D) performed, we would look in the CPT Index under Excision, Lung, Pleurectomy 32310, 32320. We can then find these codes under Lungs and Pleura, Excision/Resection. CPT code 32310 refers to Pleurectomy, parietal (separate procedure), and CPT code 32320 refers to Decortication and parietal pleurectomy. CPT code 32320 is the correct code. Again, the modifier -RT needs to be appended, making it 32320-RT. Since we do not have the details related to the administration of chemotherapy and radiation, we cannot code for it.